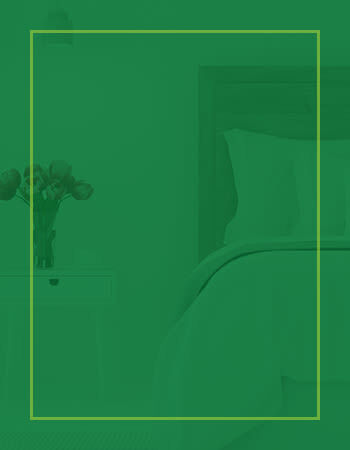 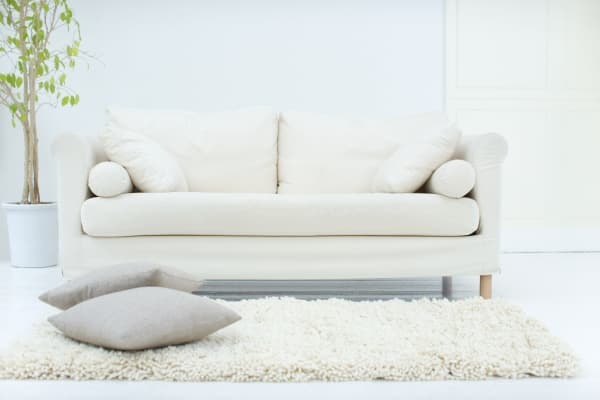 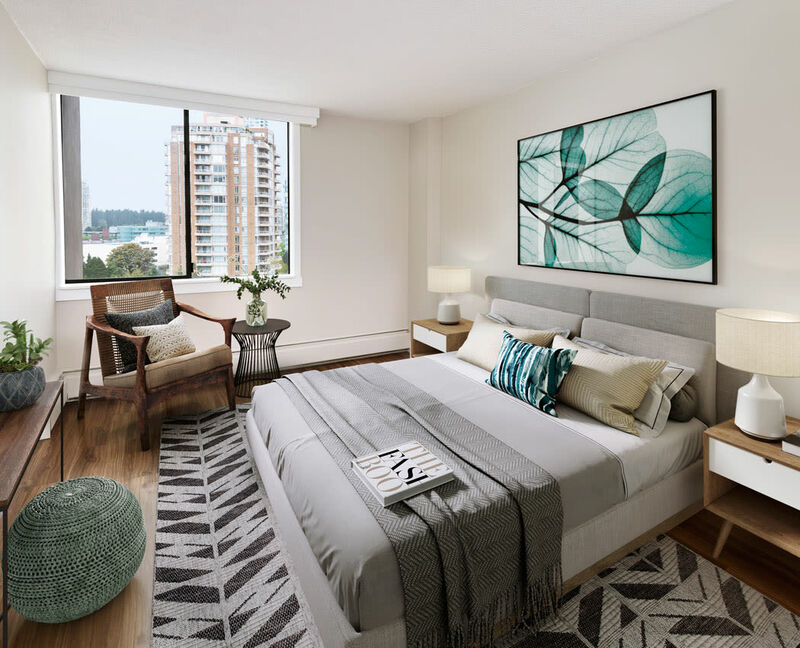 Discover the ultimate urban retreat at Parkview Towers. 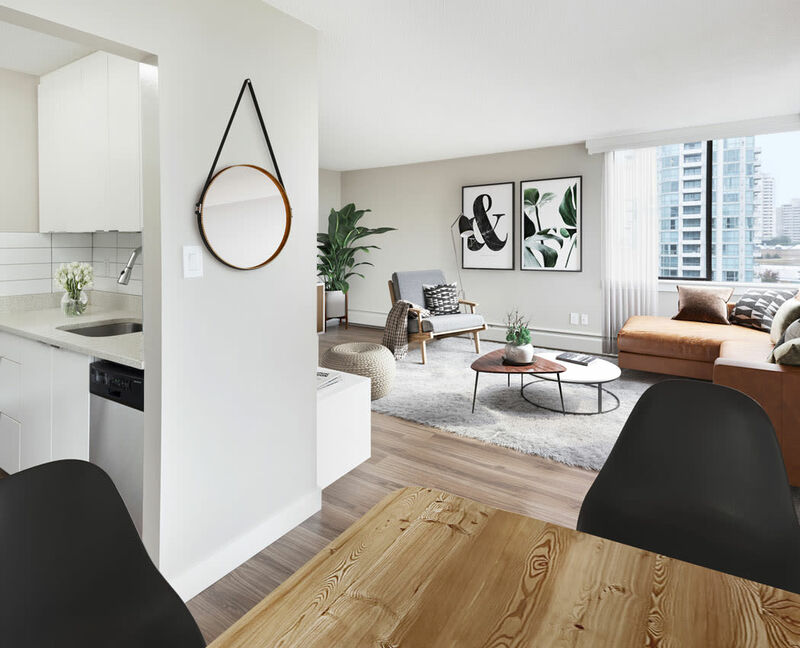 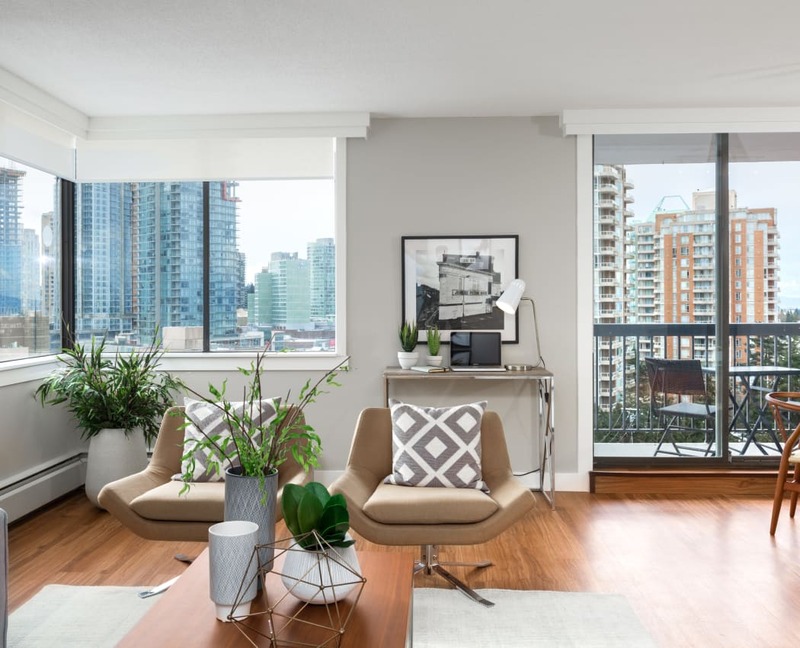 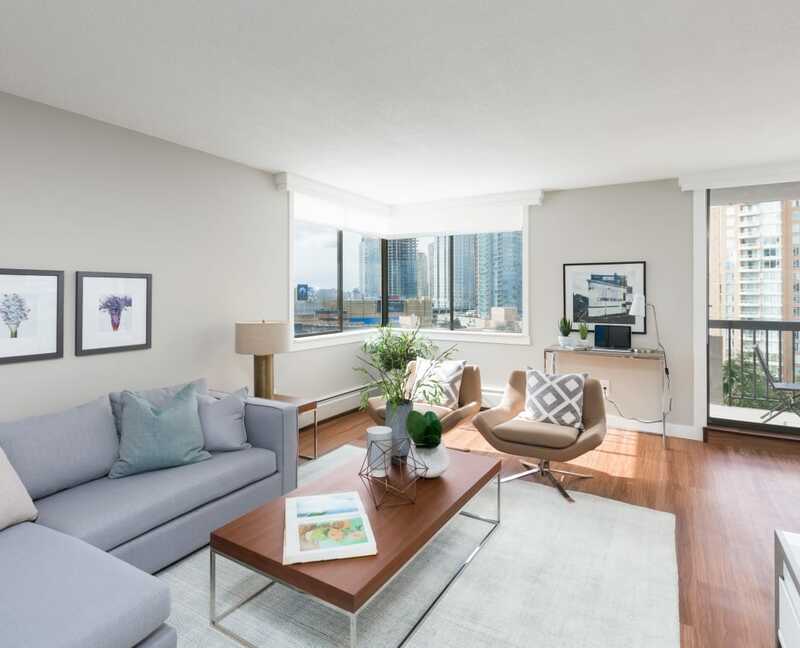 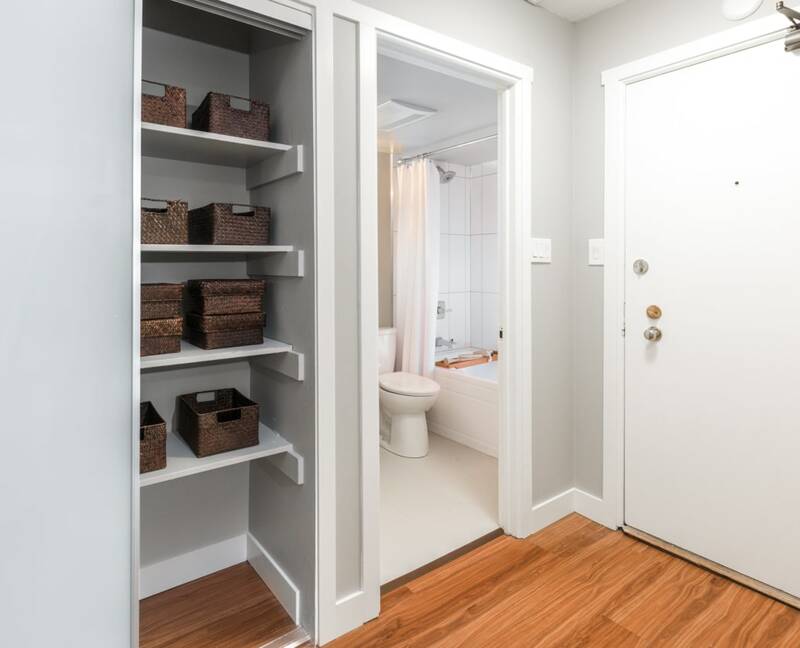 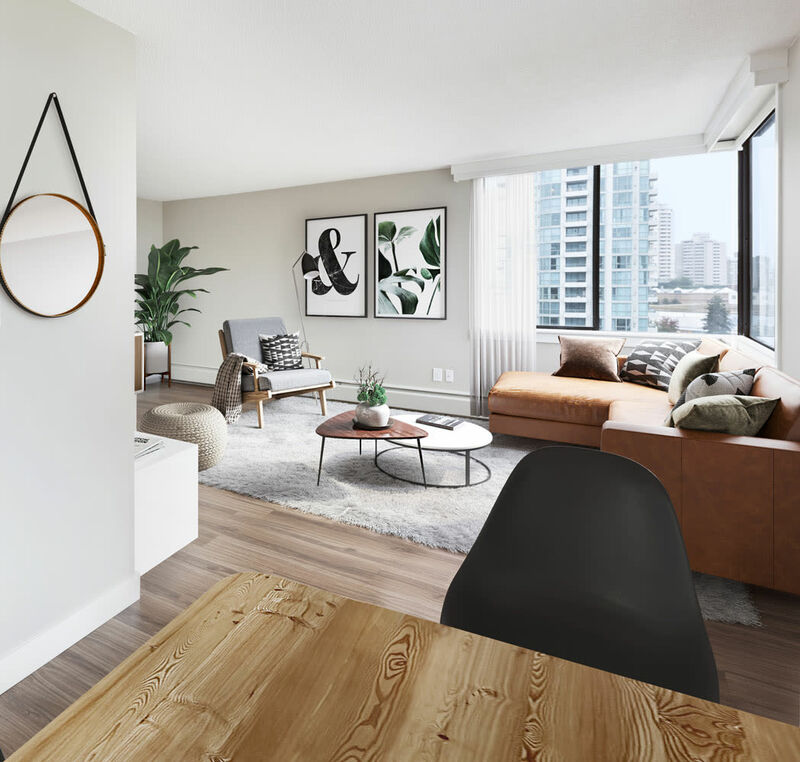 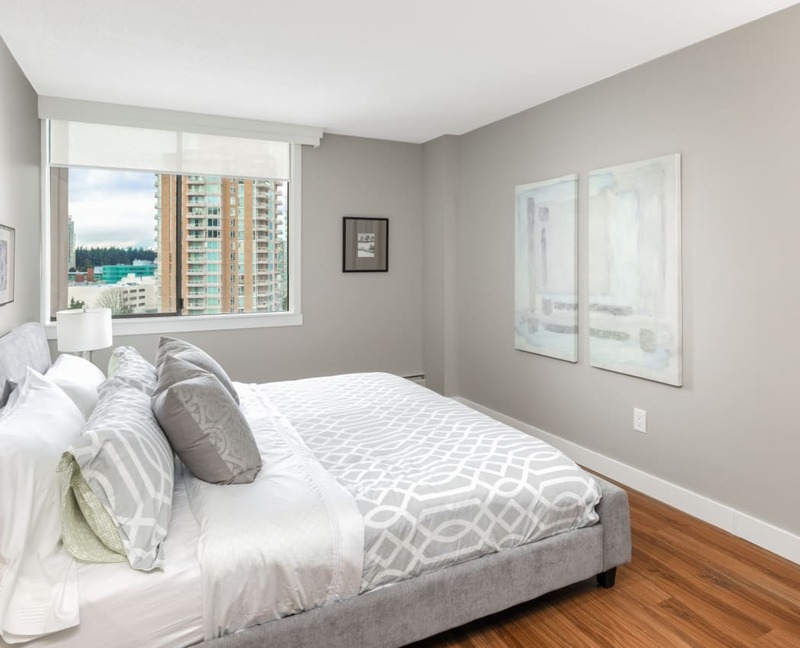 Our upscale studio, one, and two bedroom apartments for rent in Metrotown are bright and airy, boasting ample living space and private balconies with picturesque city views. 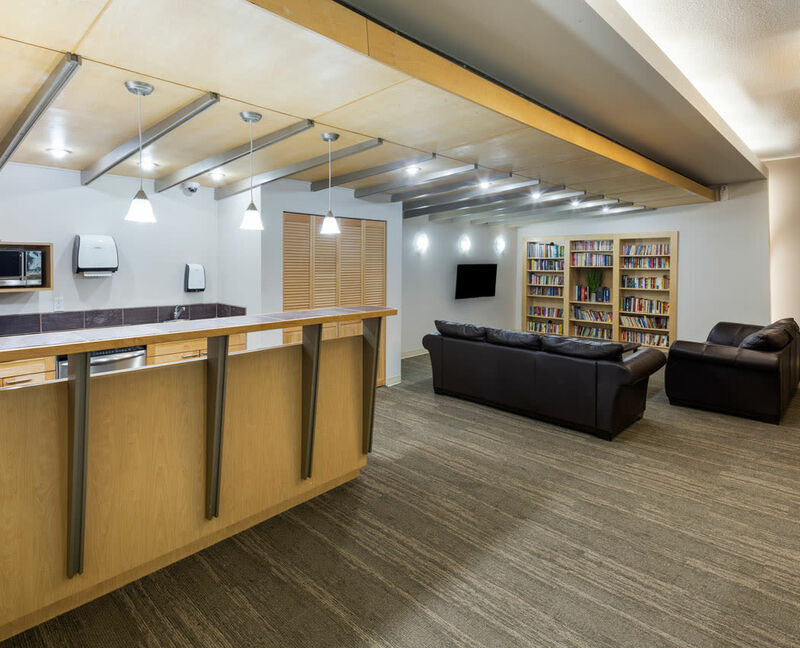 Beyond the front door, we've included a generous selection of amenities that are sure to brighten your day. 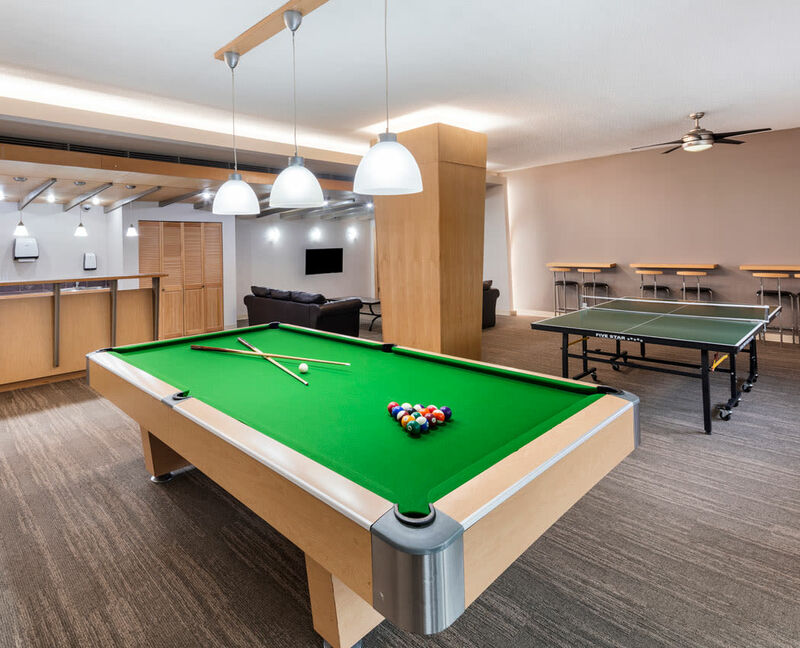 Socialise with friends and neighbours in our friendly recreation area or step outside to take advantage of the proximity to public transit and BC's largest shopping centre, Metropolis at Metrotown. 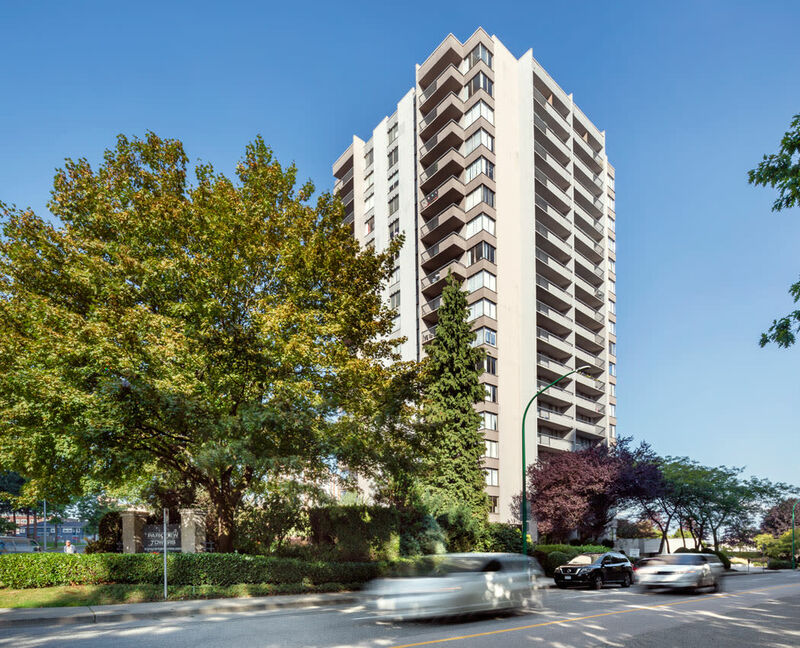 At Parkview Towers, the city you love is always within reach. 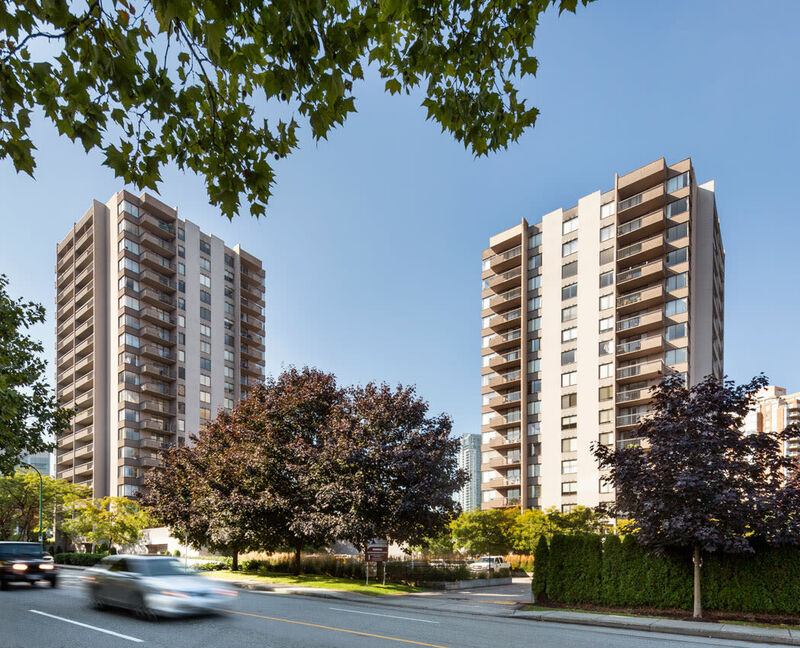 Parkview Towers is proudly managed by QuadReal Residential Properties LP ("QuadReal"). 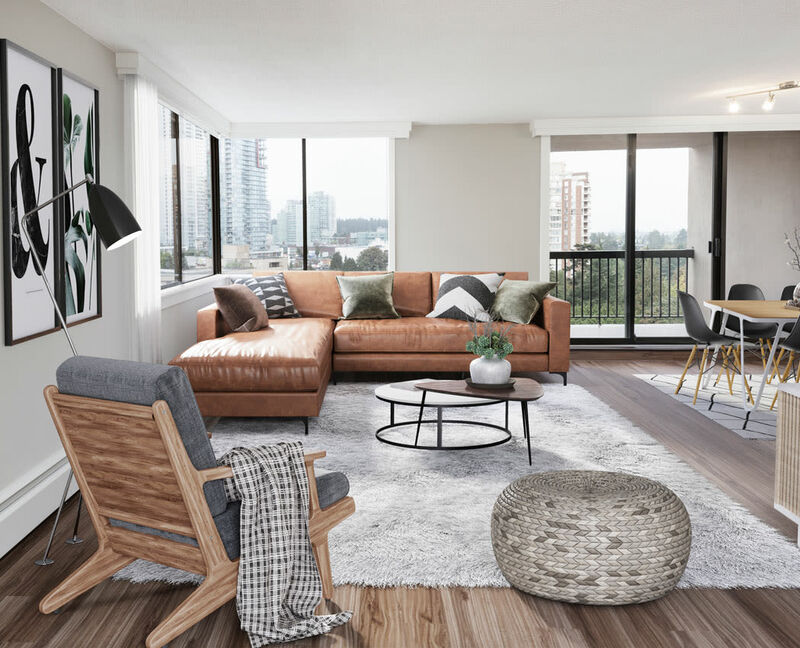 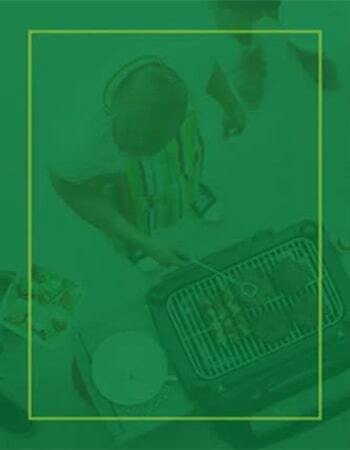 At Parkview Towers, you can embrace your new lifestyle, inside and out. 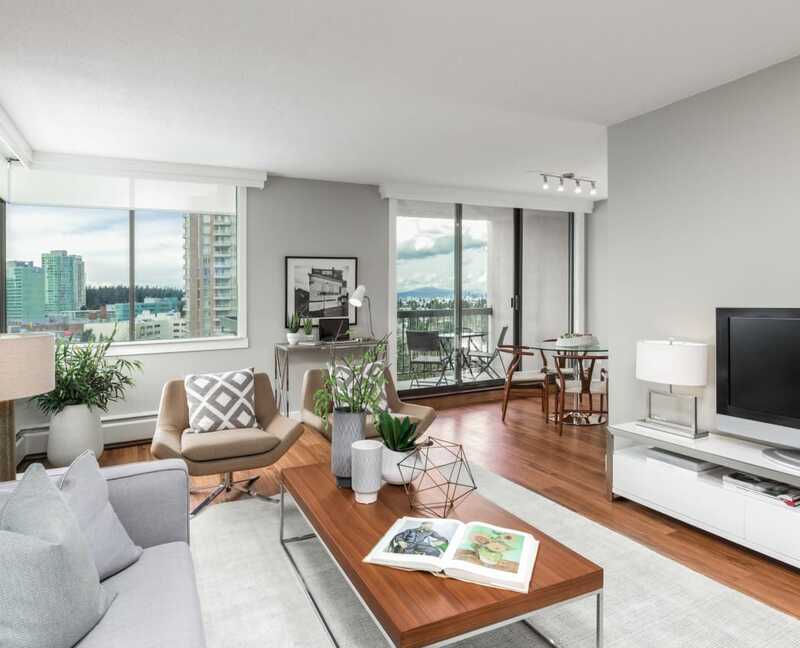 The open floor plans and enormous windows create bright spaces filled with natural light. 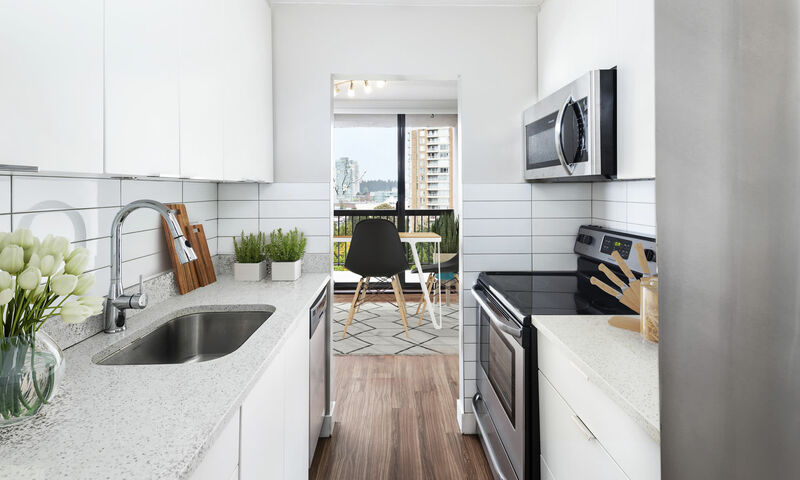 Prepare fresh meals in your restaurant-quality kitchen, and then treat yourself to an incredible experience by dining alfresco on your private balcony with awe-inspiring city and mountain views. 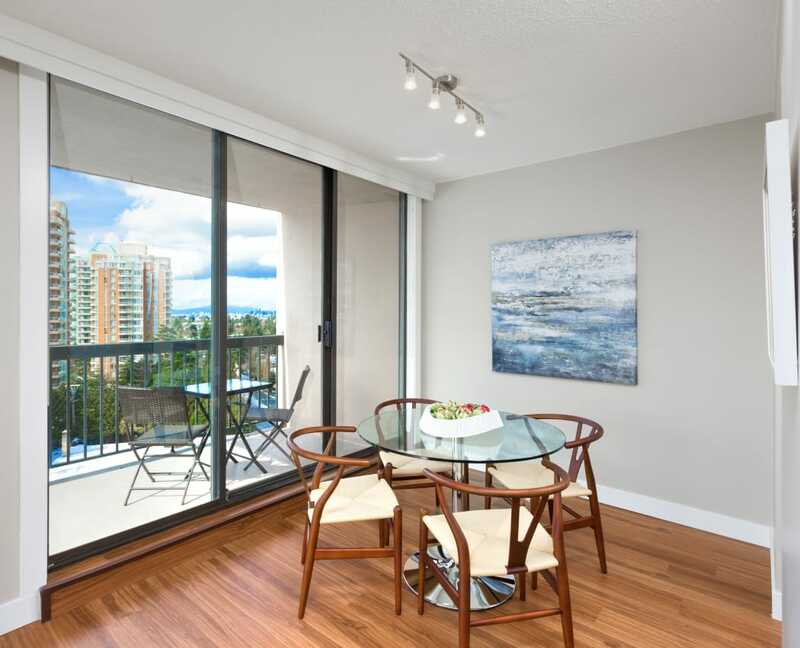 City living is a breeze at Parkview Towers. 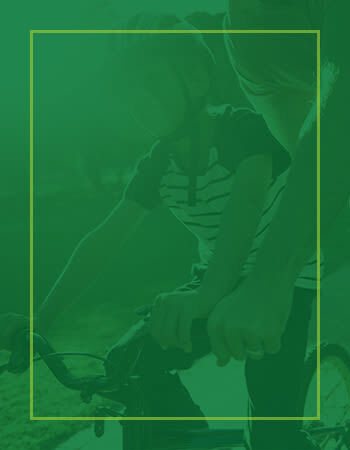 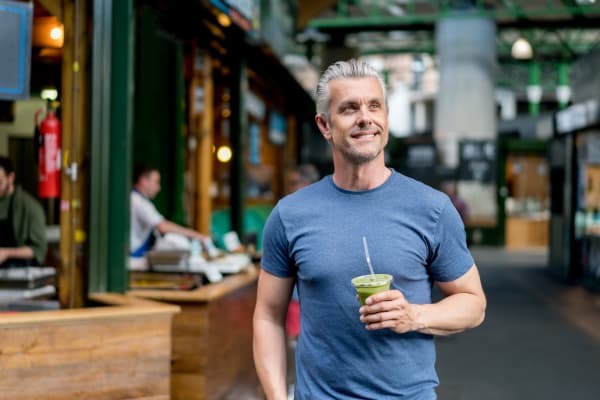 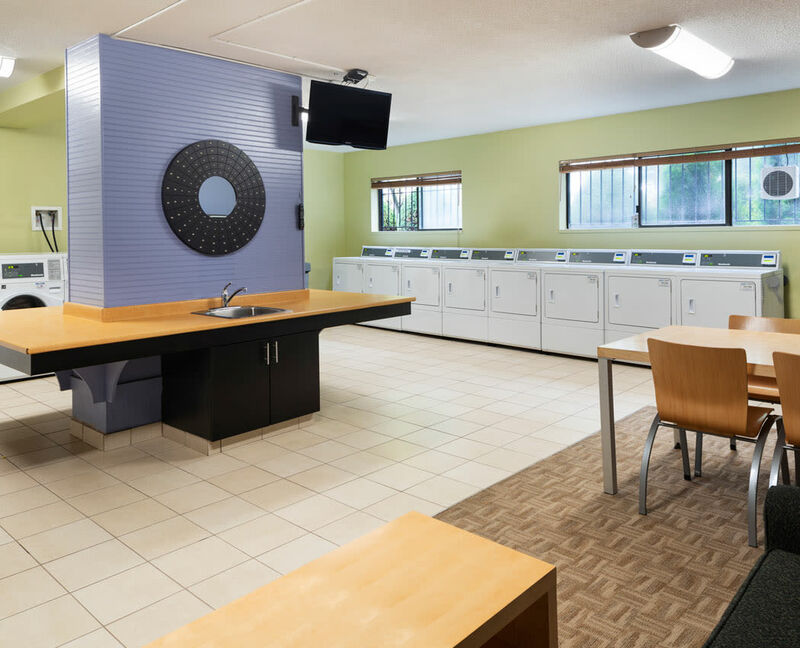 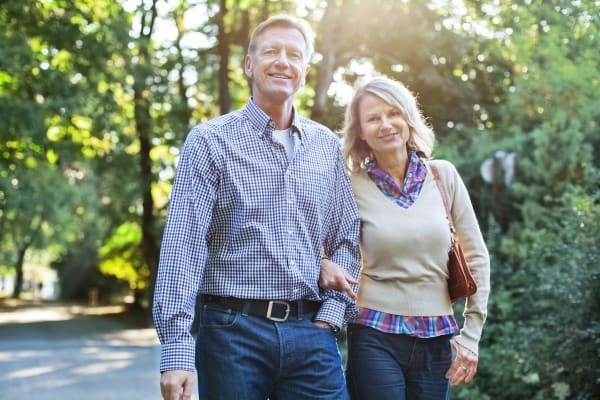 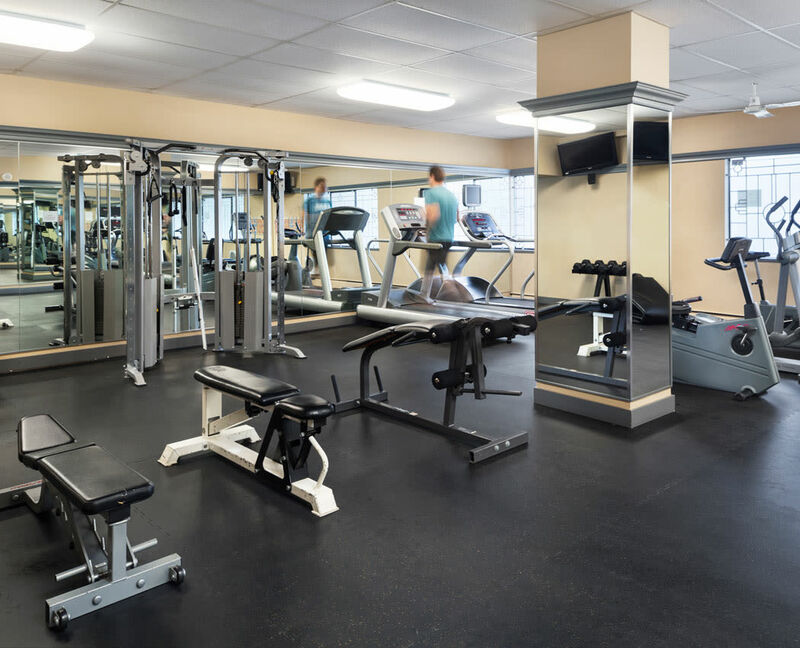 When you live here, our community amenities are yours to explore. 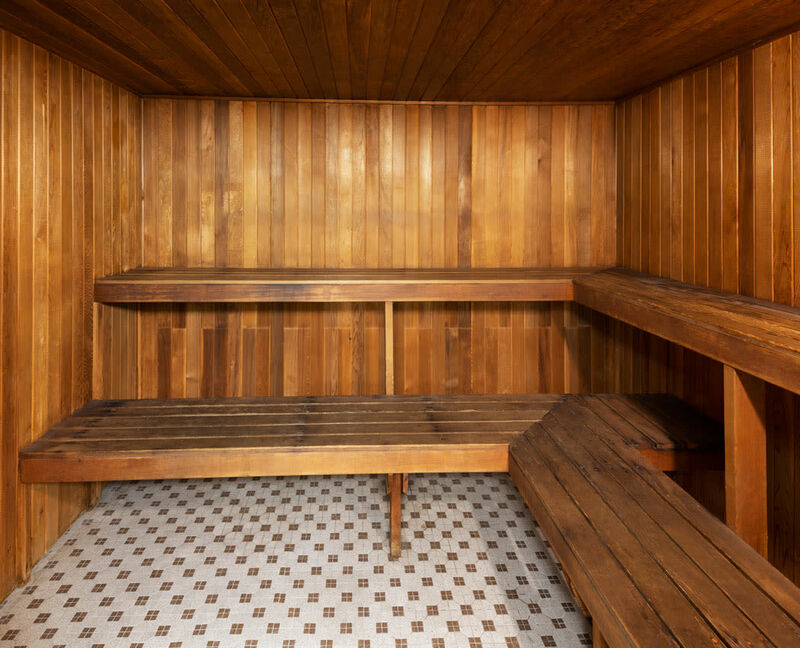 From the state-of-the-art fitness center to the soothing sauna, we put your comfort first. 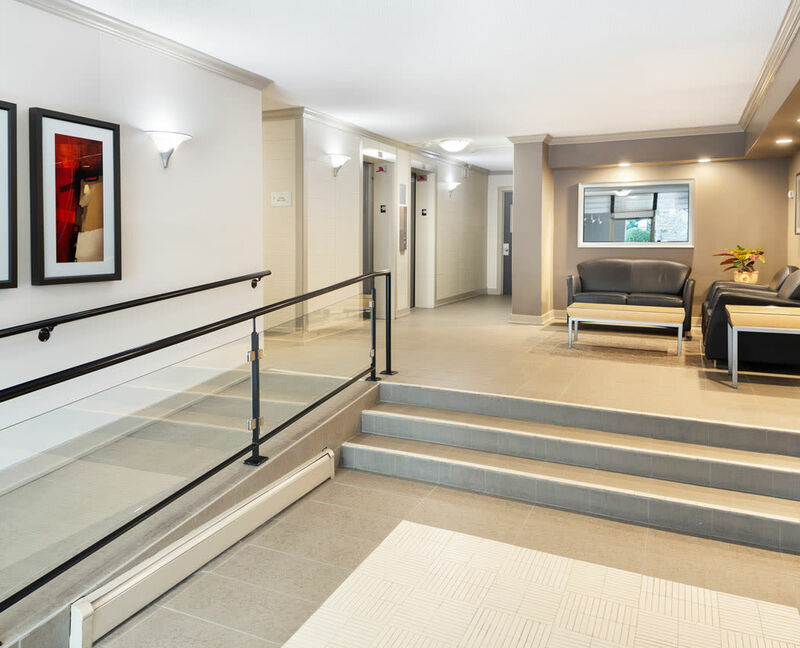 Enjoy short commutes to many well known local employers and when you return home, protect your car from the elements in the gated, underground parking area. 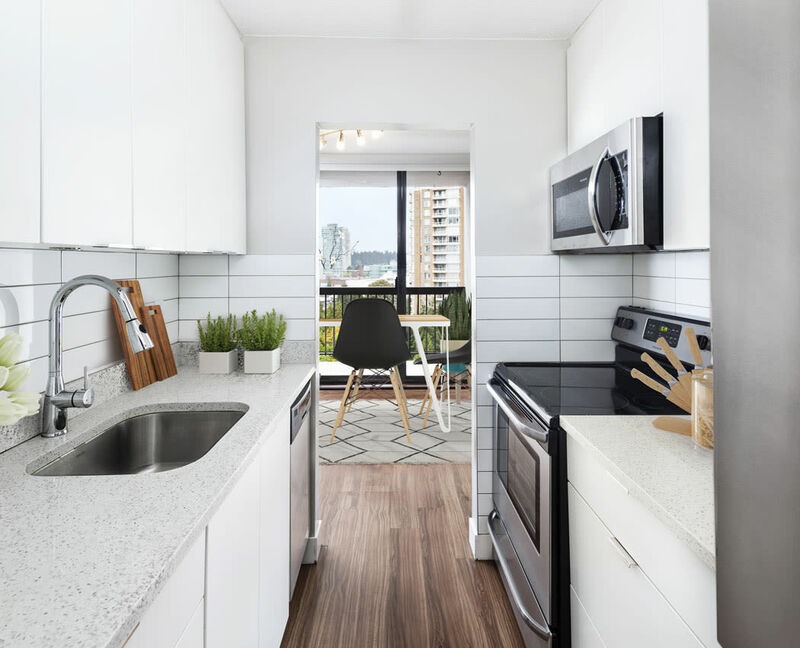 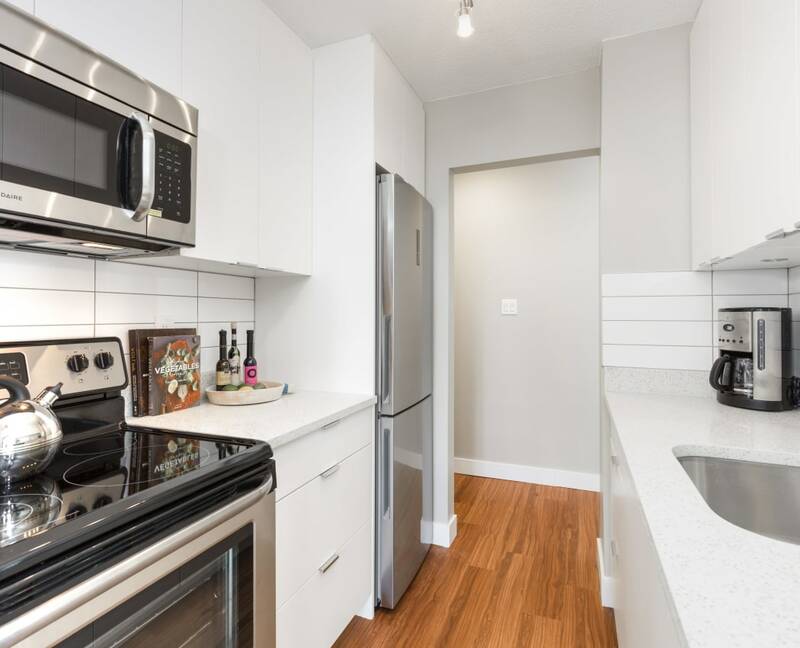 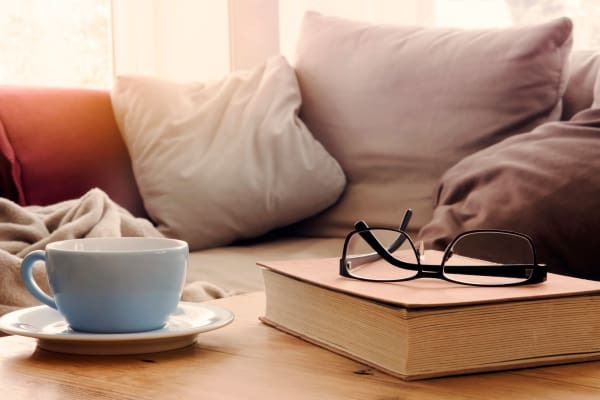 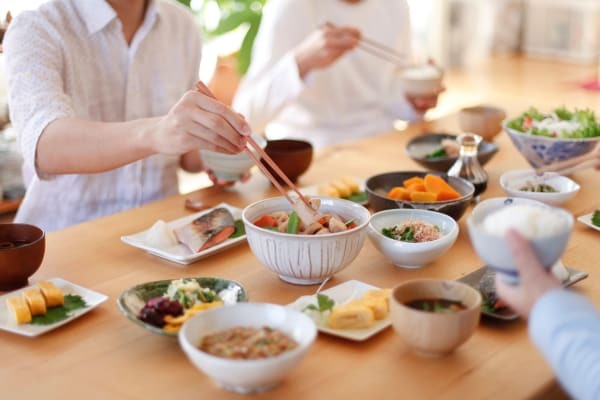 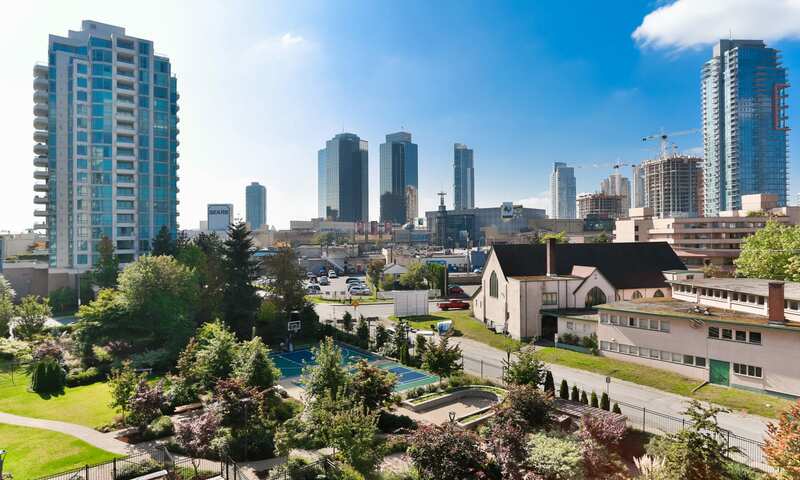 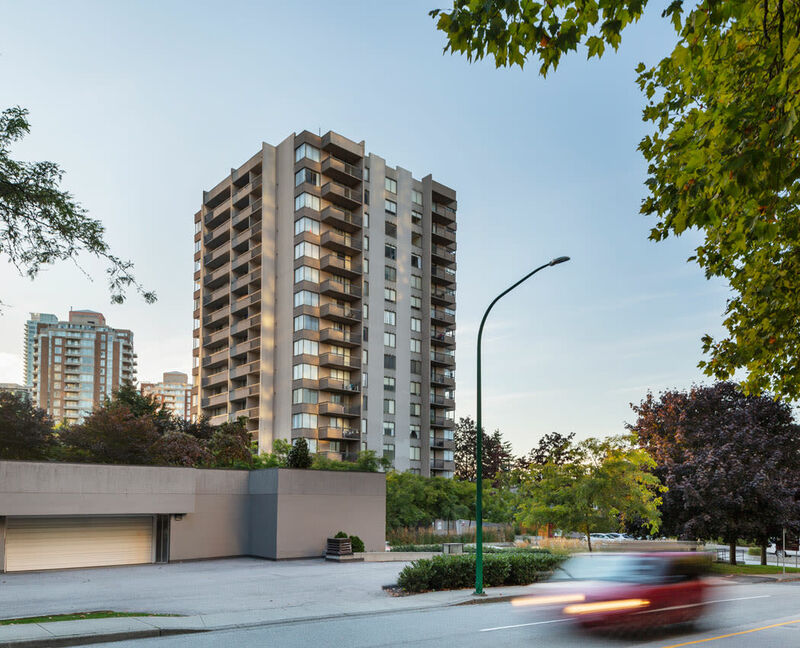 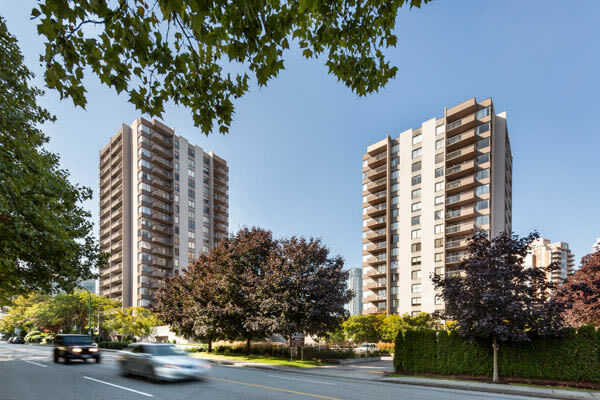 Surrounded by great local restaurants, immaculate city parks, and first-rate shopping, Parkview Towers is perfectly positioned for urban living in the heart of Metrotown, Burnaby. 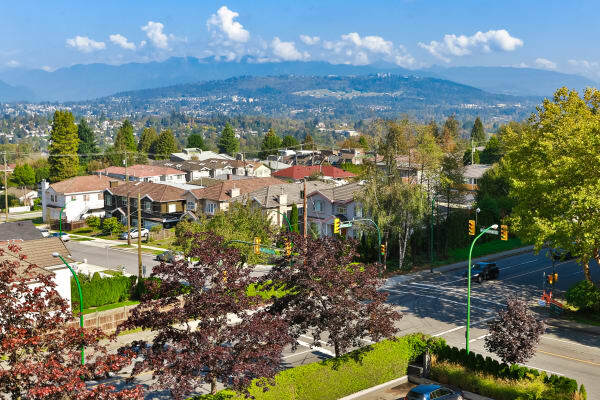 Have it all in the heart of Burnaby.